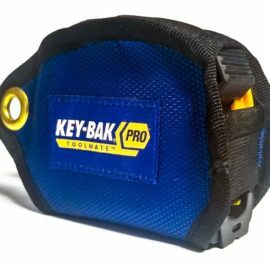 At Securikey, we are proud to stock some of the most convenient and durable products rolled into one. 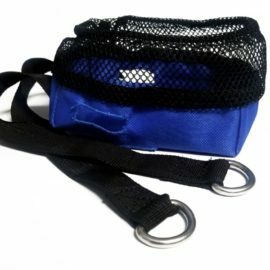 Our heavy-duty retractors are no exception to this and are the height of practicality while keeping your gear secure. 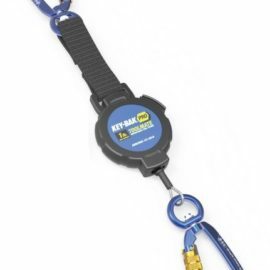 These retractors are made to keep your tools, electronic s such as smartphones or camera and other items at arm’s reach while always being protected from impacts and other hazardous in the workplace. 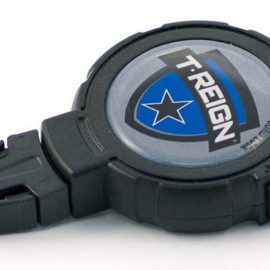 You can attach these products to your belt, rucksack or other items of clothing without fuss. These heavy-duty retractors are some of our most reliable and durable retractors in our state-of-the-art collection. They will last for many years and for that reason you can easily consider them as a solid investment. They are perfect to be used in outdoor environments such as in forestry work or on building sites because they are also water-resistant and can withstand extreme weather. Different heavy-duty retractors have different types of fixings. They may have spring clips, Velcro or karabiner designs. 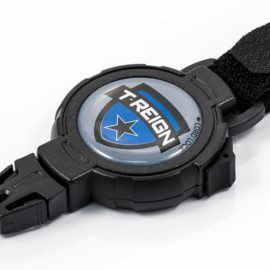 This is an important aspect to consider when aiming to attach the heavy-duty retractor to a specific item such as a belt. What gives them their immense durability is their polycarbonate casing which also houses a Kevlar cord with extensive stretching while keeping your belongings accessible at all times. The cord is strong and smooth to use and does not make any noise. Take a look at our heavy-duty retractors and kit your workforce out with extreme quality. We also have other retractors to choose from so make sure you browse our full collection. 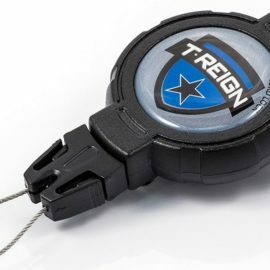 We do not doubt that you can find retractors perfect for your team.